Thank you for visiting our new for 2016 online shop. We put 100% of profit from our locally designed merchandise into supporting our year on year work. 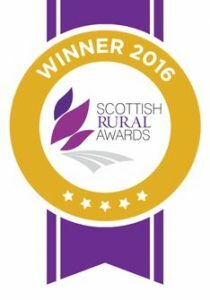 With no direct funding from local Government we rely on grants and donations to run the Hatchery. 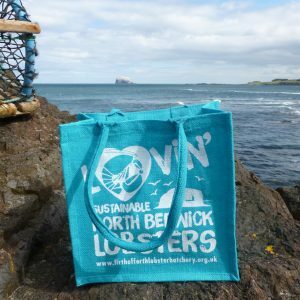 View Basket “Blue Lovin’ Sustainable North Berwick Lobster – Jute Bag” has been added to your basket. Environmentally friendly, made from natural jute, screen printed in white to our unique Lovin’ designs, this square shopper with waterproof lining and cotton covered rope handles can be carried as a shoulder bag or hand held. 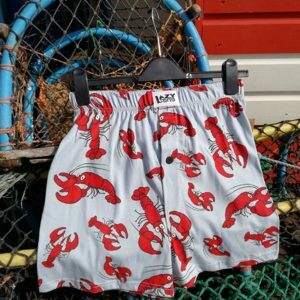 Extra large sized Boxer shorts made from soft 100% combed cotton knit, loose fit with a button fly and an exposed waist band. 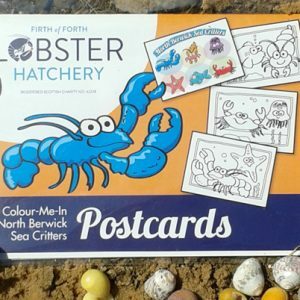 Pack of four postcards containing one full colour ‘North Berwick Sea Critters’ postcard and three colour in postcards (lobster and starfish, fish and hermit crab, crab and jellyfish) to send to friends and family. Items enclosed in cellophane packing. 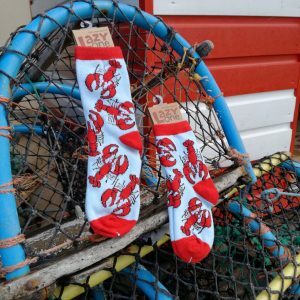 Made by Lazy one these kid’s red lobster design on blue background socks are a great way to keep your little nippers feet warm. 75% cotton, 15% nylon, 10% spandex. Non fade. 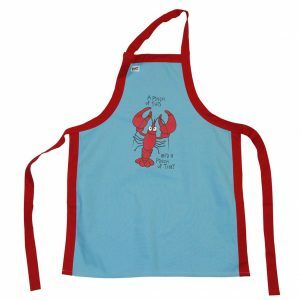 Lazy One 100% cotton apron. One size. 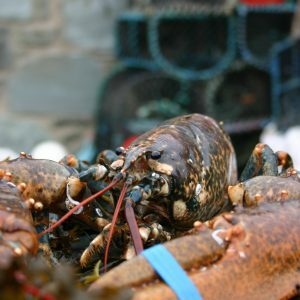 Red Lobster, “A pinch of this and a pinch of that”. 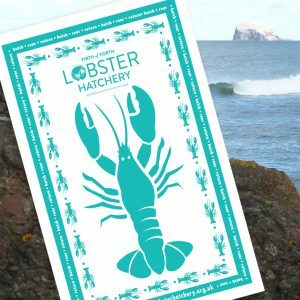 Locally made in North Berwick by Sheila Galbraith Designs exclusively for the Hatchery with all funds going to Hatchery production. 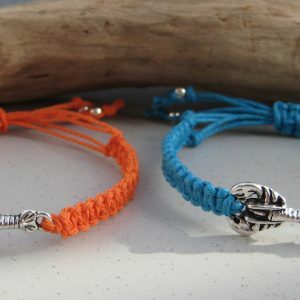 Adjustable nylon cord bracelet with nickel and lead free lobster charm. Will fit wrists between 16cm to 26cm. Available in Orange only. 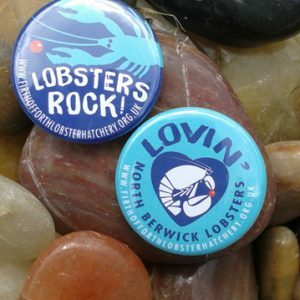 Designed exclusively for and with sales donated to the Hatchery by local North Berwick Designer Sheila Galbraith Designs. 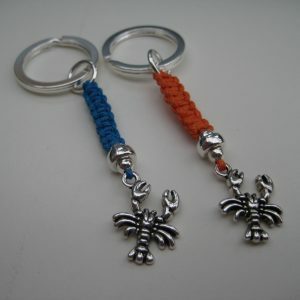 Nylon Cord keyring with lead and nickel free lobster charm, approx 8cm long in two colour ways Peacock Blue and Orange. 100% cotton, hemmed two sides, screen printed in a single colour with a brand new design for 2017.